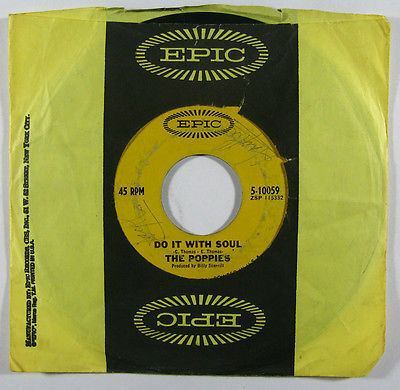 The Poppies were a 1960's girl group formed and headed by Dorothy Moore, Rosemary Taylor And Pet McClune). 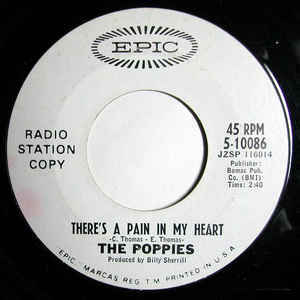 In early 1966, "Lullaby of Love" by the Poppies peaked at 56 pop. 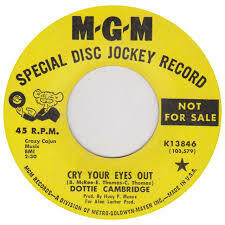 An LP of the same title was released on Epic records. 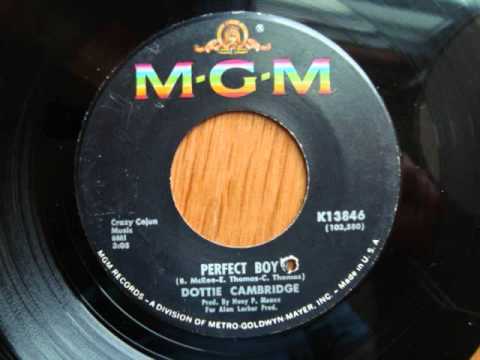 Later that year the group had another, but smaller, hit with "He's Ready" which reached 106 pop. Two more singles were released but they did nothing. The last of their four Epic singles was "There's A Pain in My Heart" which became a Northern soul classic and is heavily played in UK/Australian clubs. 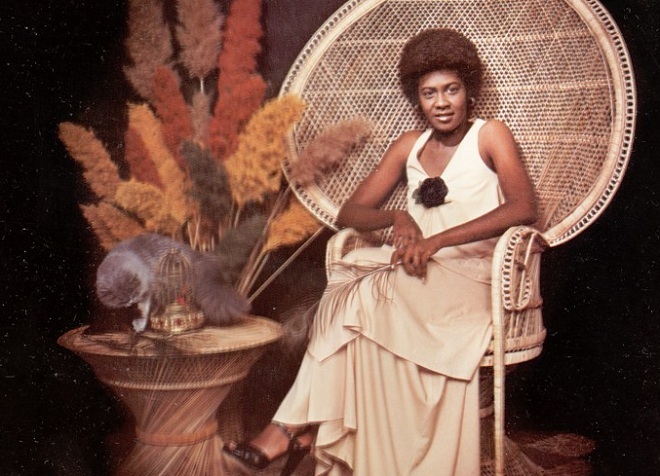 Dorothy Moore (born October 13, 1946, in Jackson, Mississippi is an American blues, pop, and R&B singer best known for her 1976 hit song, "Misty Blue". Moore's parents were Mary Moore and Melvin Hendrex Senior. 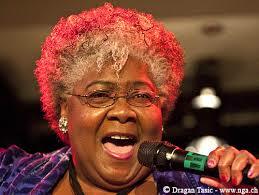 Her father performed under the stage name Melvin Henderson as a member of the Five Blind Boys of Mississippi. She was raised by her great grandmother and began singing in the church choir at a young age. 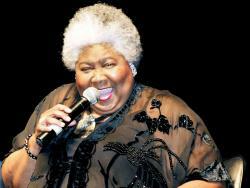 She was a member of The Poppies with Petsye McCune and Rosemary Taylor when she was attending Jackson State University. 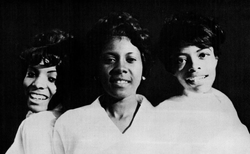 The group recorded for Epic Records' Date subsidiary, reaching number 56 on the Billboard Hot 100 chart in 1966 with "Lullaby Of Love". Solo singles for the Avco, GSF and Chimneyville labels followed. 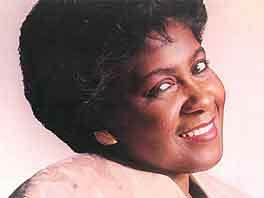 Her career took off with several ballads for Malaco Records. 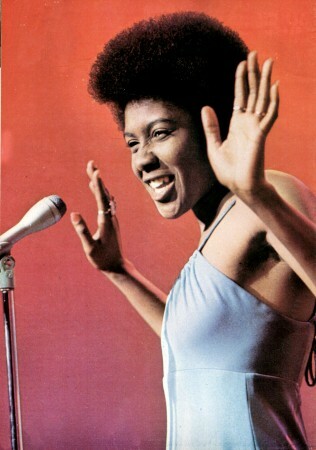 "Misty Blue" (1976) reached number 1 on the R&B chart and number 3 on the Billboard Hot 100. "Funny How Time Slips Away" (also 1976) reached number 7 on the R&B chart and number 58 on the pop chart. "I Believe You" was number 5 on the R&B and number 27 on the pop chart in 1977. 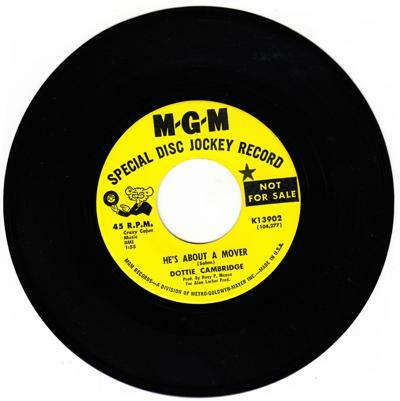 After a lengthy hiatus, Moore recorded a gospel album, Givin' It Straight To You (1986) for the Rejoice label of Nashville. The album included a cover of "What Is This". She next recorded two albums for Volt Records. She returned to the Malaco label in 1990, for whom she recorded several albums during the ensuing decade and into the new millennium. Moore has four Grammy Award nominations. 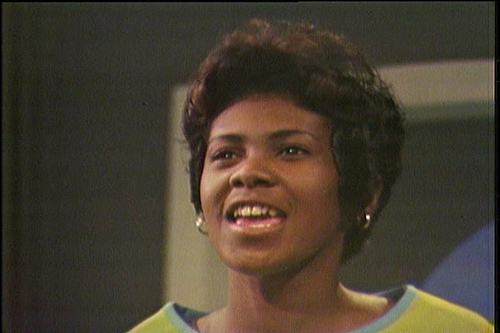 Her version of "Misty Blue" appeared on the 2005 compilation album, Classic Soul Ballads. She has been inducted into the Mississippi Musicians Hall of Fame, Drum Major for Justice MLK Award 2008, Lifetime Achievement Award Monterey Bay Blues Festival, James Brown Heritage Jus Blues Award 2009, The Blues Foundation Board of Directors Award 2006-2012, nominated for two Blues Music Awards 2013, Mississippi Arts Commission Achievement Award, Mississippi Blues Trail Markers. 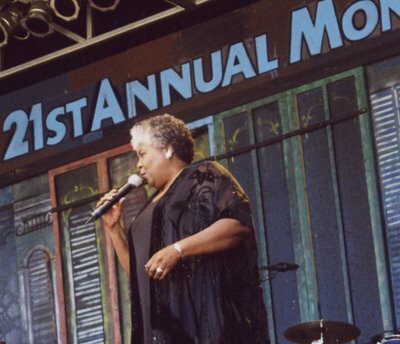 On June 6, 2015 Moore was inducted into the Official Rhythm & Blues Music Hall of Fame in Clarksdale, MS.
Moore started the record label Farish Street Records in 2002. The label is named to honor Farish Street, the home to live and juke blues music in the neighborhood where Dorothy was raised. Moore's albums Please Come Home For Christmas, Gittin' Down Live, I'm Doing Alright and Blues Heart were released on the label.